We are Melbourne's largest supplier of DIY fencing. Our comprehensive range is high quality at amazingly low prices. Our family owned business has been operating for over 25 years. We pride ourselves on quality products, fast delivery and professional customer service. 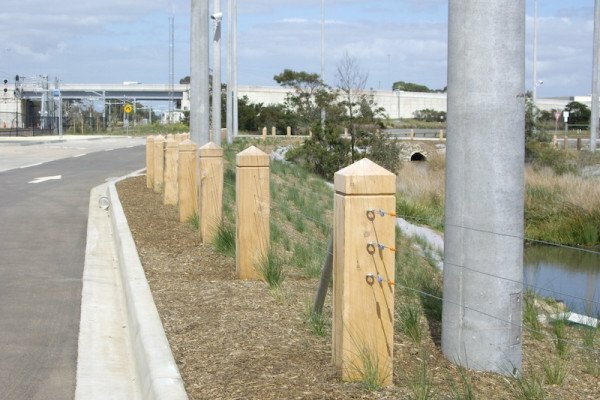 With over 25 staff and 7 trucks on the road everyday we are one of the largest fence suppliers in Melbourne. 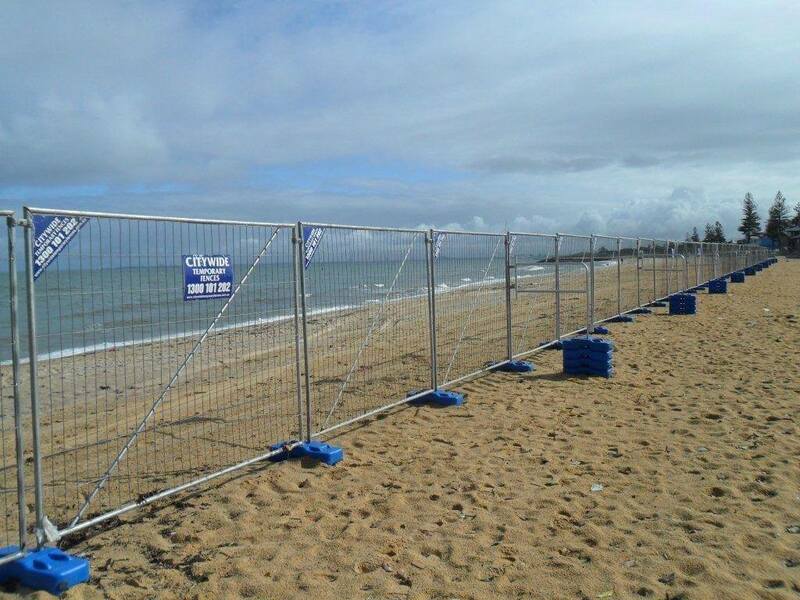 We would like to say thank you very much for our order on the rod fencing. The pool fencing looks fantastic! Thanks for a great job, my client was extremely happy with both the tradesmen and the completed fence. Thank you for a wonderful service - very happy with the installation and the timely delivery. I just completed a google search for fencing contractors in Port Melbourne area and Macedon Fencing came up - it was helpful that Macedon had a good website which is the main reason why I choose the company. Our promise and commitment is to look after you totally and exclusively. Our extensive experience enable us to provide our customers with the best possible solutions for their fencing requirements. Whether it's purchase or hire, we promise to always provide first class service tailored to your specific fencing needs and requirements. We promise to provide personalised service and individual attention to you as you will not be treated as just a number.